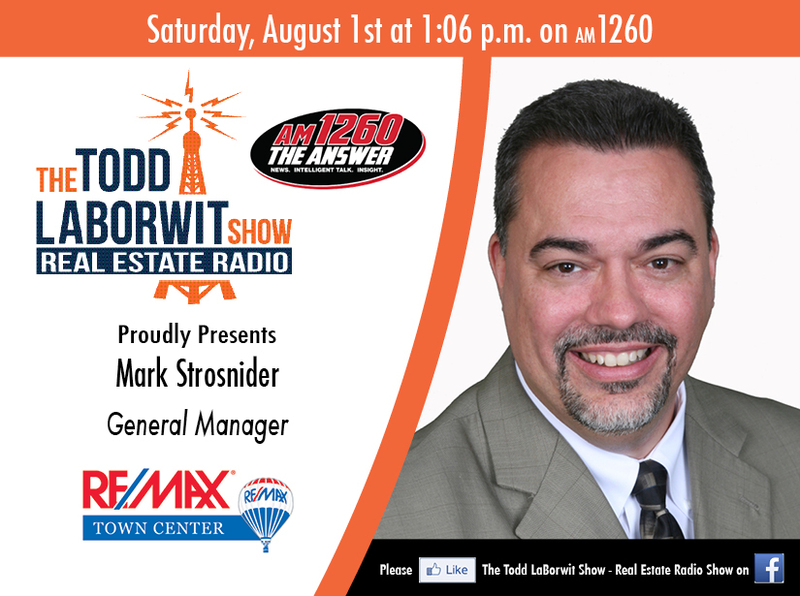 Mr. Strosnider is the General Manager for RE/MAX Town Center, he works with agents & help them develop & grow their real estate business. He is committed to providing the agents with the tools they need to be productive. he is a Brian Buffini Peak Producers Certified Mentor. Heath Chavis, CPA with Rosenbloom & Butler CPAs, P.C.